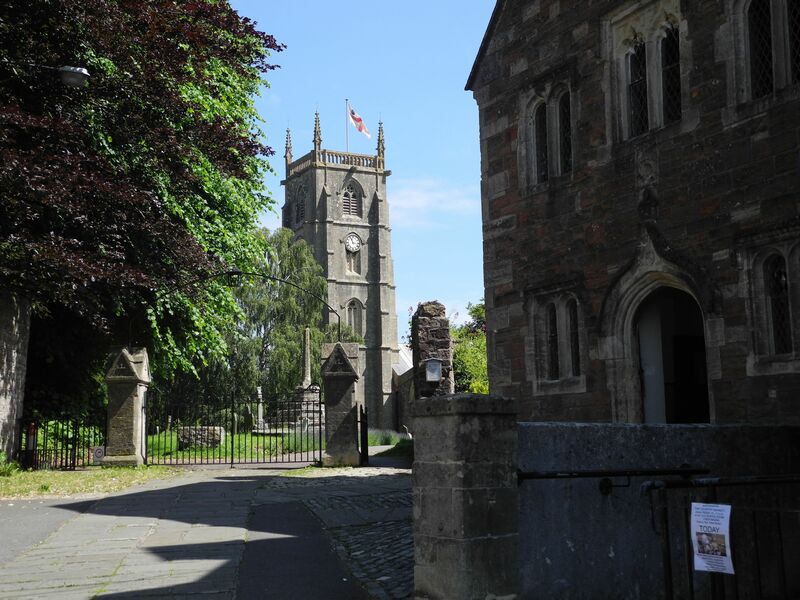 The largest village in the district, Chew Magna is a beautiful historic village set within the picturesque Chew Valley, in the North of Somerset. Conveniently located just 10 miles from Bristol and 15 miles from Bath, it is a great location for those who work in either of the cities but are looking to enjoy a laid-back lifestyle in the Great British countryside. With the lovely River Chew running through the village, gorgeous surrounding scenery and a number of listed properties, it is a very charming place to live. It also has three great pubs; what more could you wish for? The Bear and Swan is an absolute delight of a pub. With the promise of ‘Great food, great rooms, great atmosphere’, it’s a sure winner for anyone who loves nothing more than sipping a scrumptious West Country cider in good company. Just down the road from The Bear and Swan is The Pelican Inn, or The Pelly, as it’s known by the locals. It has a rather stylish set-up, with a fancy bar serving a range of wines, real ales, lagers, ciders, spirits and, if you ask nicely, they can even make you a tasty cocktail. For a real treat, you can make a trip over to the Michelin starred, Pony & Trap, a real family-run local with a mouth-wateringly delicious and unique menu to die for. Only a mile and a half from the centre of Chew Magna, it’s well worth the short journey. If it’s greenery you’re after, the Chew Valley is an ideal setting. Somerset’s famously rolling countryside surrounds the village and it’s also to the edge of the Mendip Hills, an Area of Outstanding Natural Beauty. Local buses will take you to surrounding villages and into Bristol, Bath, Keynsham and Wells. It’s much easier to get around the area by car and you can be on the M4 and M5 within half an hour to travel further afield. Bristol airport, however, is only five miles away, and from here you can travel to a number of European cities. Chew Magna Primary School serves the local village and surrounding area and Chew Valley School is the main secondary in the area. You can expect to find charming period houses and unique builds in the village. They typically come with lovely gardens and lots of them enjoy far-reaching views across the open scenery. Debbie Fortune, from Debbie Fortune Estate Agents, has noticed a large number of buyers who are moving away from Bristol and London to snap up the good family homes in the area.